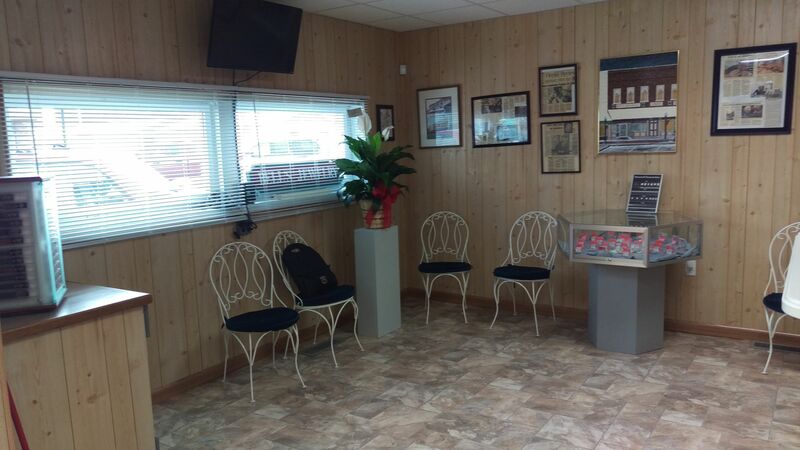 A long-time Central Illinois jeweler has re-located to Christian County. 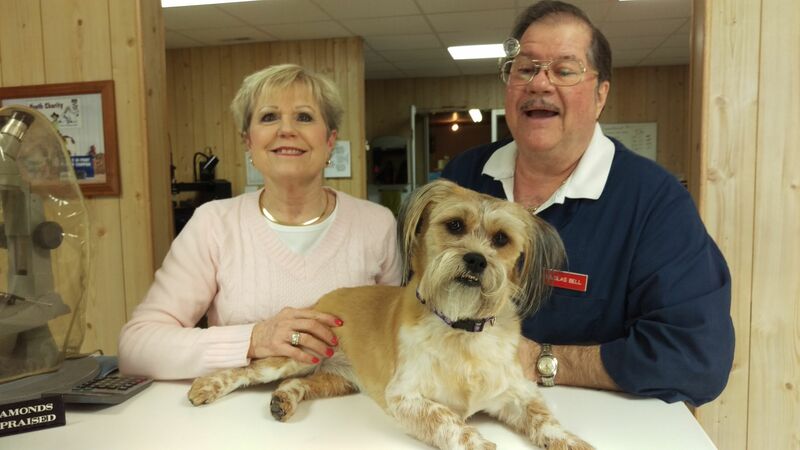 Doug Bell and his wife Gail, along with their trusty mascot, have opened Bell's Jewelry in the former Morrisonville Times building in downtown Morrisonville, after closing their Decatur store in January. 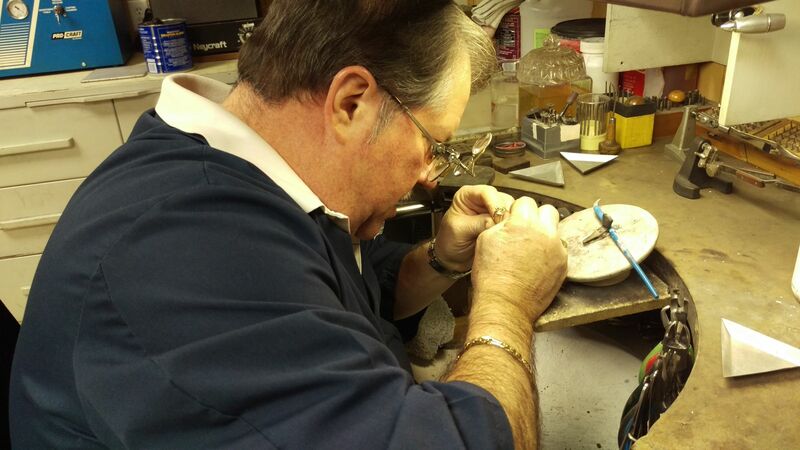 The Bell's spent 23 years in Decatur, and now that he's semi-retired, Doug says he gets to do what he enjoys, and that's jewelry repair. Bell and his wife purchased the former Morrisonville Times building, gutted it and opened the jewelry store February 23rd. The Bell family has been in the jewelry business since 1947 when his parents opened in Nokomis. Doug says his wife Gail wanted him to open the Morrisonville store. The new Bell's Jewelry in downtown Morrisonville is open Tuesday thru Friday from 9:30 til 5, Saturdays til noon, and closed on Sundays and Mondays.